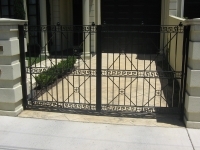 We have been established in wrought iron and steel fabrication for over 20 years. Our quality workmanship has been passed on from generation to generation. 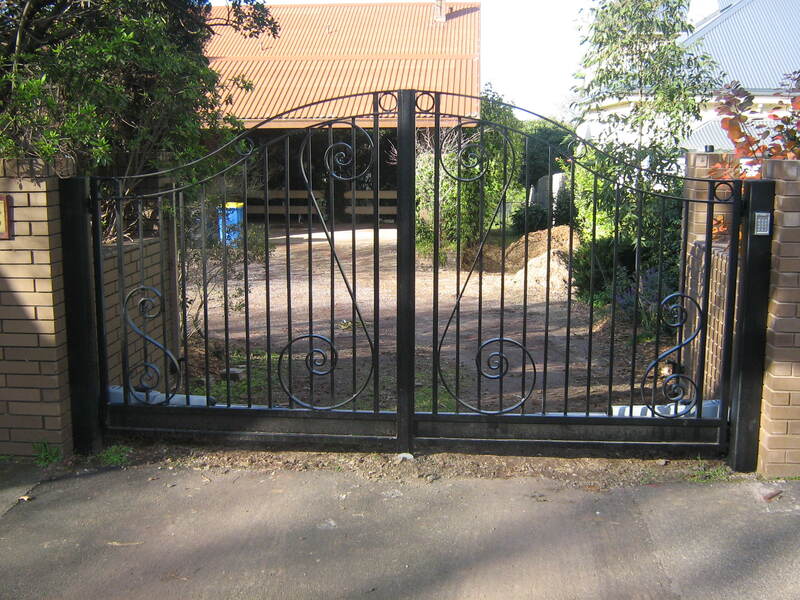 We can help you with a wide range of products that is fabricated using Wrought Iron as the raw material. 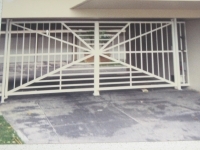 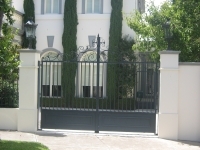 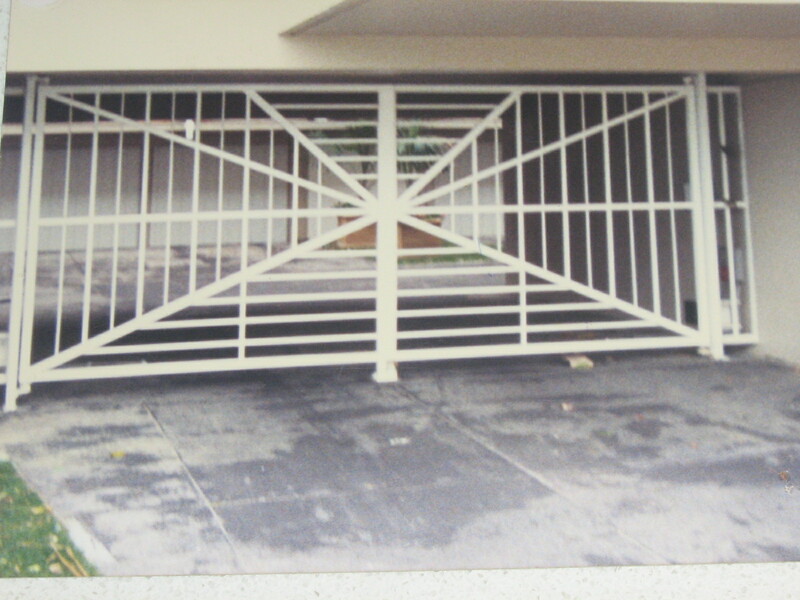 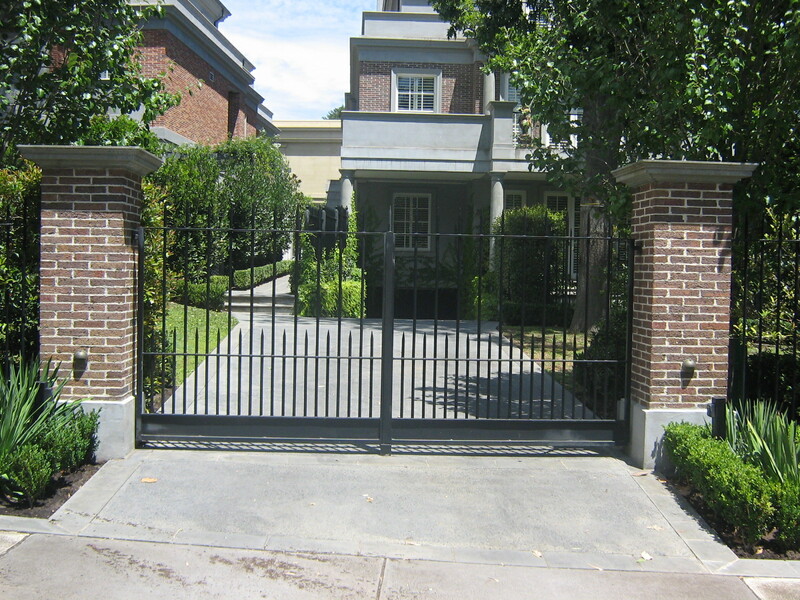 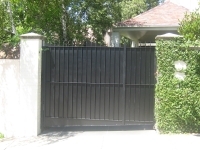 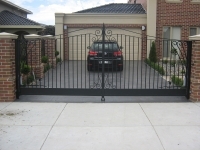 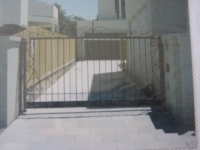 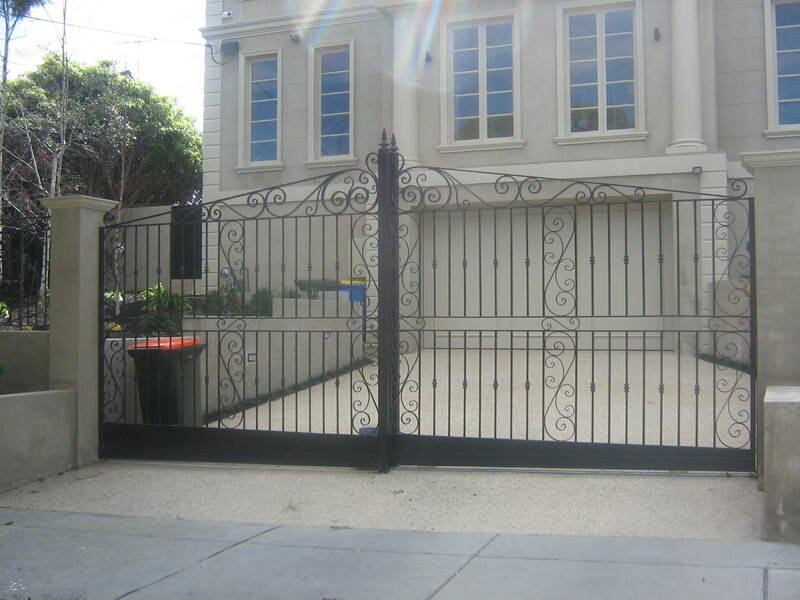 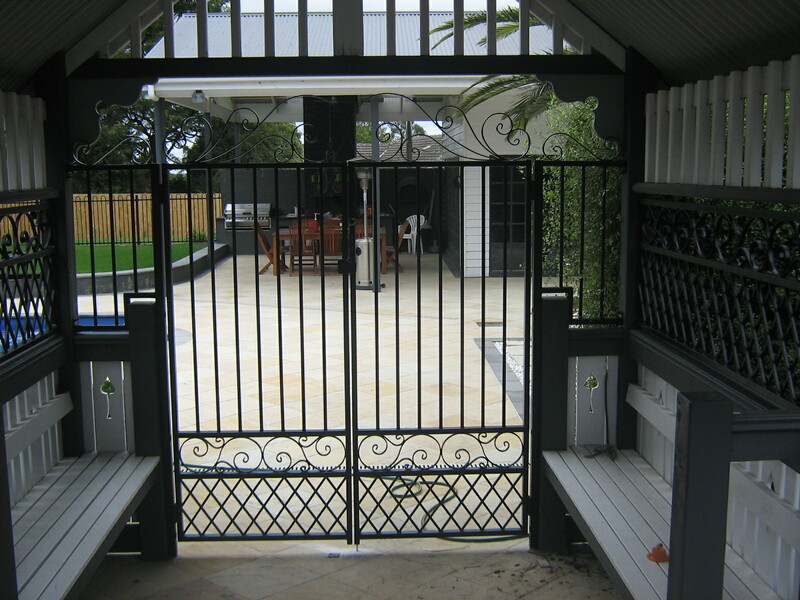 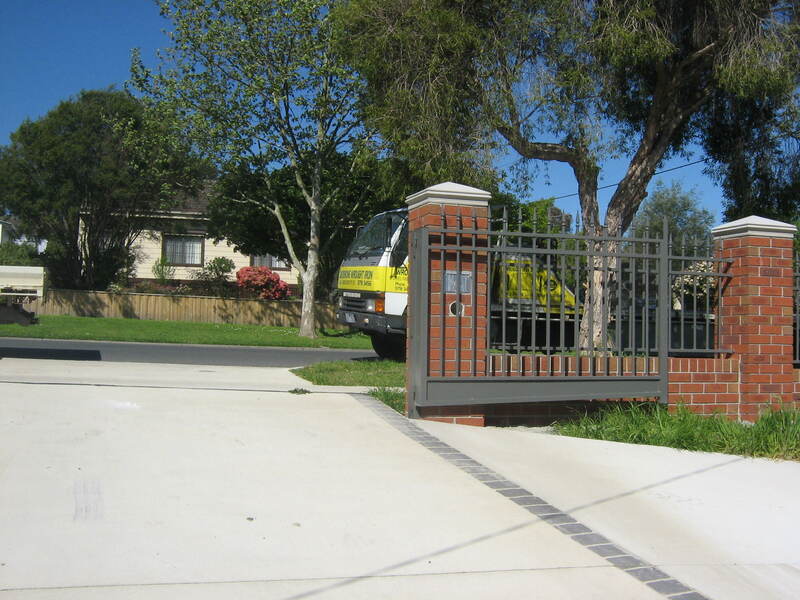 We manufacture and provide our clients with a huge range of custom made wrought iron fences, wrought iron gates & custom made wrought iron security doors in Melbourne that comes in various designs. 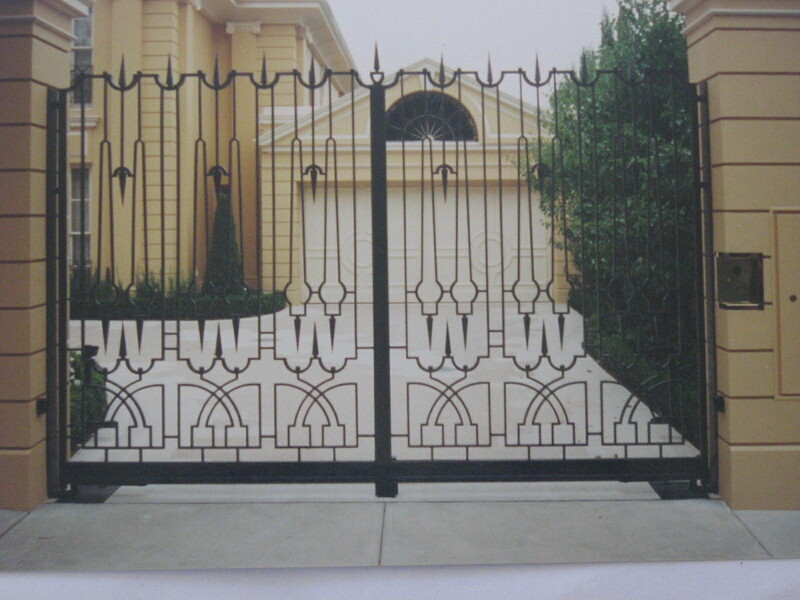 We modify these items for those customers who are not fulfilled by the designs in display. 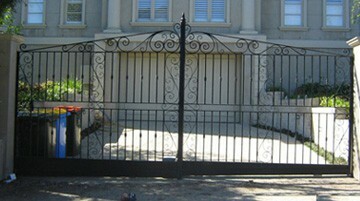 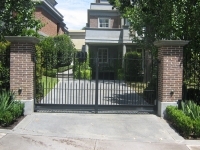 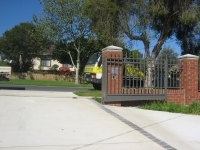 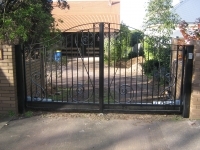 Custom-made Wrought Iron Gates to customer requirements. We use high quality lock and handles depending on application. Each Wrought Iron gate is individually gone through our six stage finished process includes grinding,chipping, sanding before and after the galvanizing process to give you a quality finish prior to powder coating. 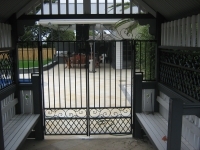 We can also install remotes control to double or sliding gates .